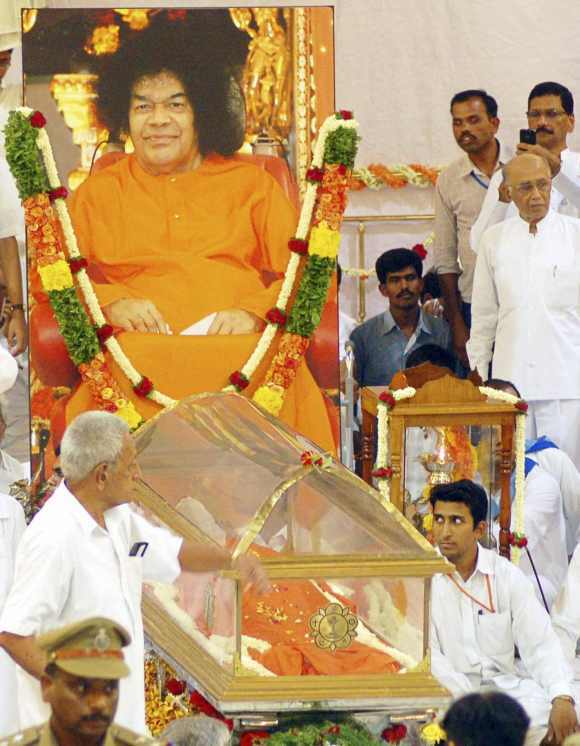 The will of spiritual leader Sathya Sai Baba, who passed away in April last year, has been made public. A 14-page document along with an annexure of the original states that all the donations and the assets give by his devotees belong to the Sathya Sai Central Trust. The Sathya Sai Central Trust was established by Sai Baba in 1972, and is said to have thousands of crores in cash and assets. 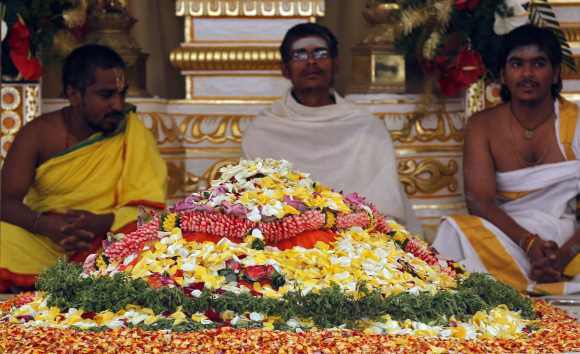 Following the death of the spiritual leader, there was a conflict between the trust members and the family members about managing the funds and affairs of trust and Prasanthi Nilayam, Sai Baba's original ashram. 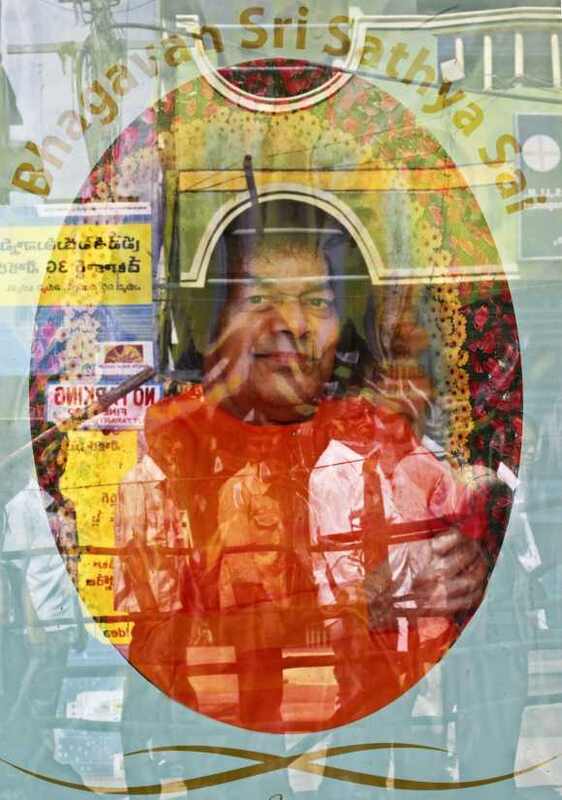 The will dated March 23, 1967 reads, "I Sri Sathya Sai Baba of Prashanthi Nilayam declare as follows: I was born in the village of Puttaparthi and I am at present 44 years old. I joined the school and gave up studies and dedicated myself to spread sanatham dharma. I am unmarried and I left my parents' house at the age of 12 and have taken up religious order with saffron dress and I have no worldly and or place permanently and adopted holy order with no intention to revert back." "I relinquished all my right title and interest in the family property moveable and immoveable whatsoever and wherever they may be and that I do not own and possess any personal property wealth or estate. Whatever is given to me by my devotees is under my management, supervision and control as a trustee used for public charitable purpose. This declaration I am making so that no body can claim under or through me in the family properties if any," said Sai Baba in the will. The will was also signed by a witness -- Indulal Shah, one of the trustees of the Sathya Sai Central Trust. Explaining the story behind the will, the trustees explain, "In 1998, Sai Baba had appointed many of his trustees and was directly guiding the procedures and updating the finance and accounts records. This was a period when there was an increase of the activities in the trust. He would supervise personally the documents kept in the Poornachandra auditorium at the Puttaparthi ashram." "During this time the trustees took this document to Sai Baba who gave three instructions -- do not bring it to office, keep it safely, it will be useful." Following this, the document was kept in safe custody. Sai Baba's will was to be made public after his burial. Indulal Shah was requested to legally attest the document. After the will was attested on July 1, 2012 it was discussed with the board of the Trust and a decision was taken to share it publicly.